In tandem with the ongoing activities of the 602,000: Works on Housing exhibition, April’s edition of No Reading will be hosted by Jeff Derksen of the Urban Subjects, who has selected Henri Lefebvre’s “The Right to the City”. 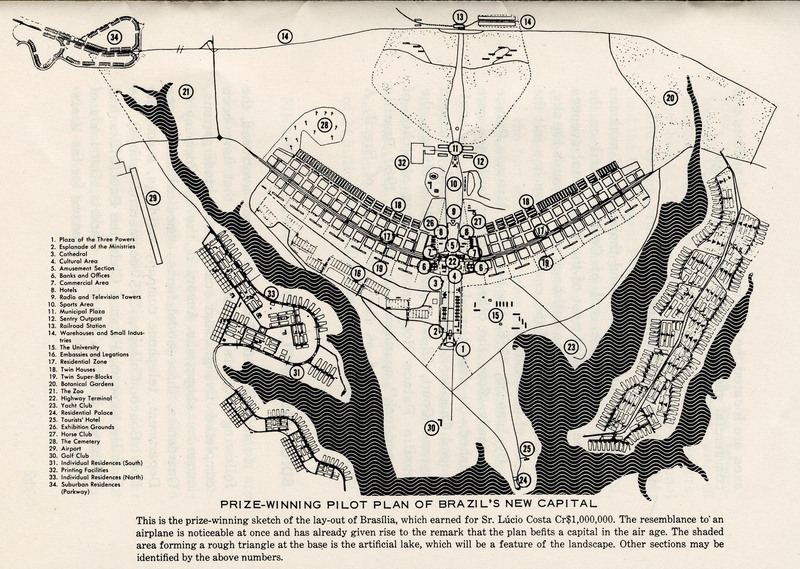 Originally written in 1967, Lefebvre suggests that the “historic city” has already lapsed, and calls for a new approach to “the science” of the urban. To a certain extent, this science seems to involve quantifying whilst not containing those dynamic lacunae left unaccounted for within the commodity paradigm’s conception of civic space. In its analysis of “planning” and its will to properly situate the agency of architects and politicians (among others) with respect to the city, the text remains very relevant to a conversation about civics in Vancouver, in 2011. There will be much to chew on in Lefebvre’s use of the term “oeuvre” and his nuanced discussion of utopian vision. If you are interested in previewing a text, please contact traffic@videoout.ca for a digital copy. Henri Lefebvre was born in southwestern France in 1901. He worked in the fields of sociology and philosophy from the 1920s, navigating the fraught landscape of French Marxism through to his death in 1991. His book The Critique of Everyday Life was formative for the Situationist movement, and The Production of Space remains indispensable to many geographers and social theorists to this day. Jeff Derksen is an active participant in Vancouver’s sociocultural landscape as a critically engaged poet, facilitator, artist and theorist. He teaches in the English department at SFU. His long-standing interest in urbanism leaves him very well situated to help us unpack this text, and hopefully further illuminate the work he has been doing with his fellow Urban Subjects, here at VIVO, and elsewhere.